This is weekend of September, Saturday. 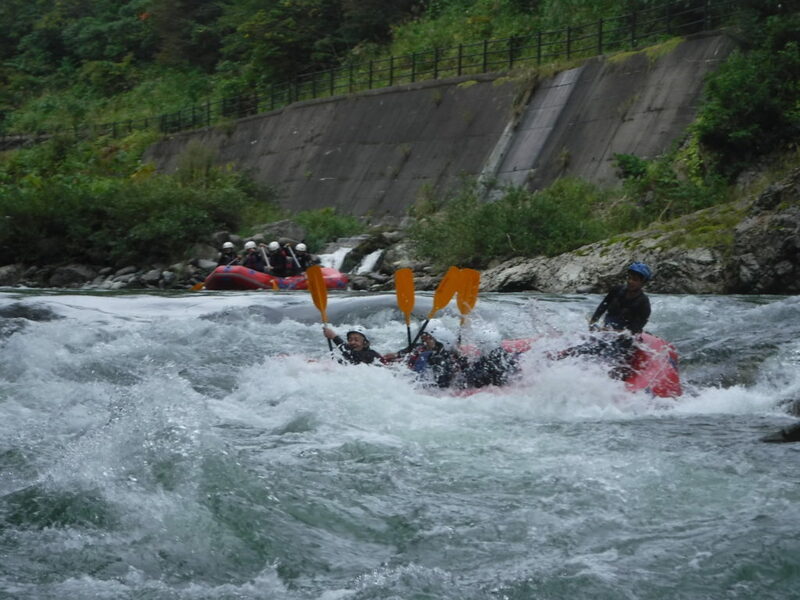 Rafting with your weekend,It was really great fun. We know you had also your memorable day with us and playing in the river adventure. This is absolutely best thing ever you want to do different in your life. Let’s do rafting adventure, and feel you are flying and peace inside. It’s makes you happy and fun. Still we are waiting for you, season not finish yet. Please join with Jug Sports and do rafting!!!! !